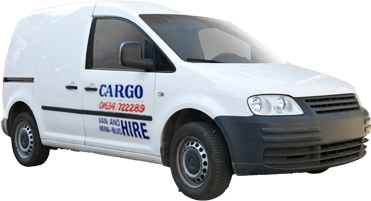 Our dedicated team are here to assist with all your servicing or repairs. Although we do specialise in Ford technology, we are able to look at a range of makes and models. Call in to see us with your vehicle and let us provide a free estimate for you! 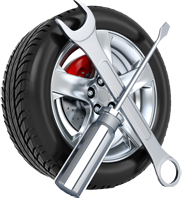 From a service to MOT work we can help you to get back on the road. We can diagnose electrical issues, programme your Ford, supply a new tyre for your vehicle, so call in and let us give you a competitive quote. Our location is convenient for you to leave us your car for the day while we repair, service or arrange and MOT for your car. 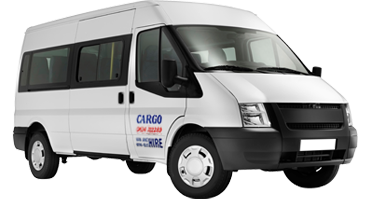 Being close to the train station and bus links from Strood town centre you can continue your journey to work or home or we can also offer a discounted hire vehicle for your while your vehicle is in with us, so that you are not stranded! We accept cash or credit card (MasterCard® and Visa®) payments. Regular customers may be eligible for an account.